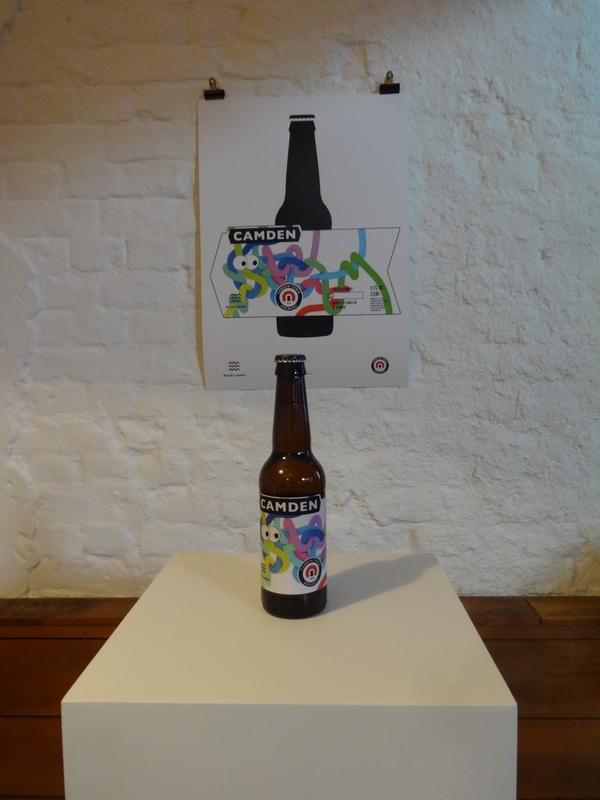 London Beer City is back. Well, actually, it’s almost over; today being the last day. 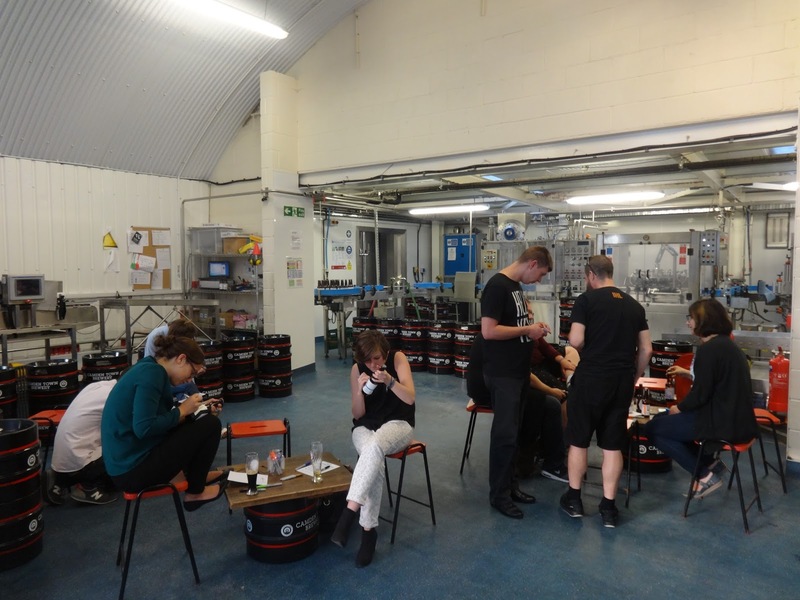 It started last week when I was away so I missed a few days and, what with attempting to buy a house AND pay for a wedding, I knew I couldn’t attend every tap takeover and cheese tasting that I wanted to go to, so this year I’ve only attended (bar GBBF) the free events. And I have to say that I don’t feel I’ve missed out too much, it really has been a stunning line up. 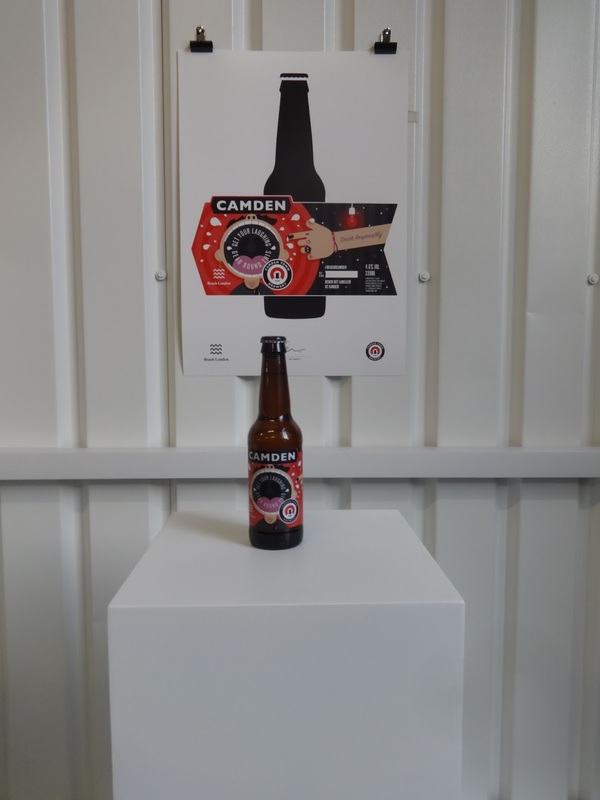 On Wednesday I popped across to Camden Town Brewery for The Art of Drinking Beer, an exhibition of new takes on CTB beer labels by the illustrators at London Beach Gallery. 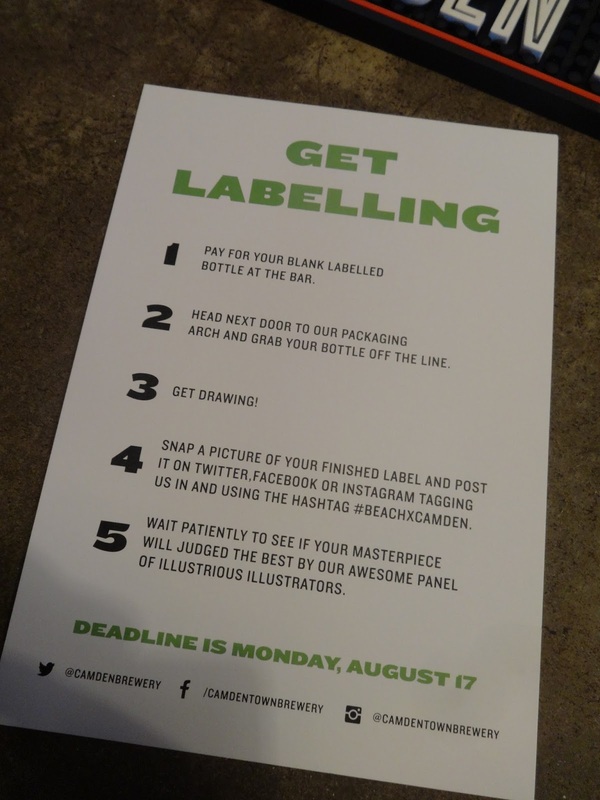 I can’t lie, there was nothing that particularly grabbed me, but it’s nice to see this sort of thing incorporated into London Beer City. In hindsight I should have taken part in their labelling competition, but obviously I wanted to give the others a fair chance (I don’t mean to brag, but I think you should know I’m the queen of drawing penguins and other animals which look a lot like penguins). 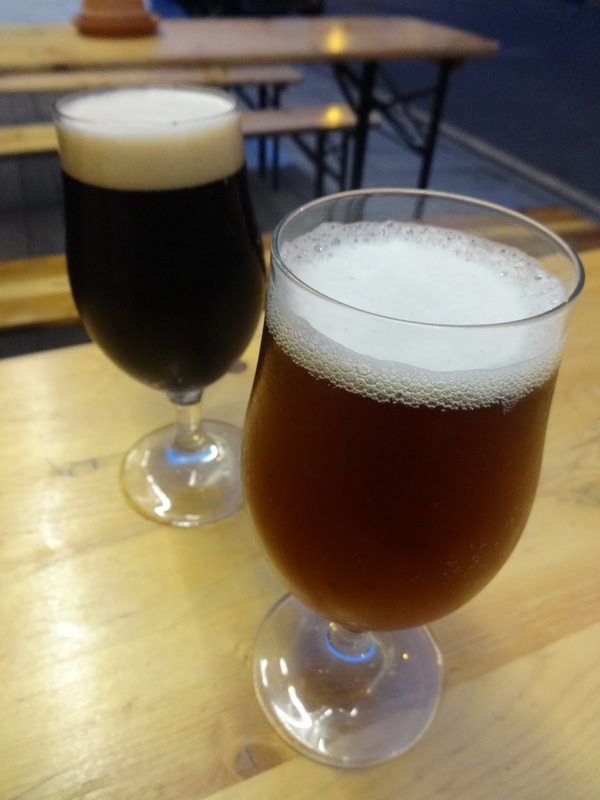 After a couple of pints of IHL, we decided to go down a few stops on the Northern Line to The Hop & Berry, in Islington, as they were hosting a Tiny Rebel tap takeover. I knew that by the time I reached GBBF on the Friday there would barely be any left so I thought this was a good opportunity to throw back some Cwtch (Champion Beer of Britain, don’t you know). Cwtch (pronounced ‘Cuh-tch’) really is a lovely little brew; hoppy and packed with fruits and sweet toffee. At 4.6% it’s a great session choice, but I was looking for something a little lighter to end the night with (and with 11 other Tiny Rebel beers on tap I just couldn’t stick to the one style). 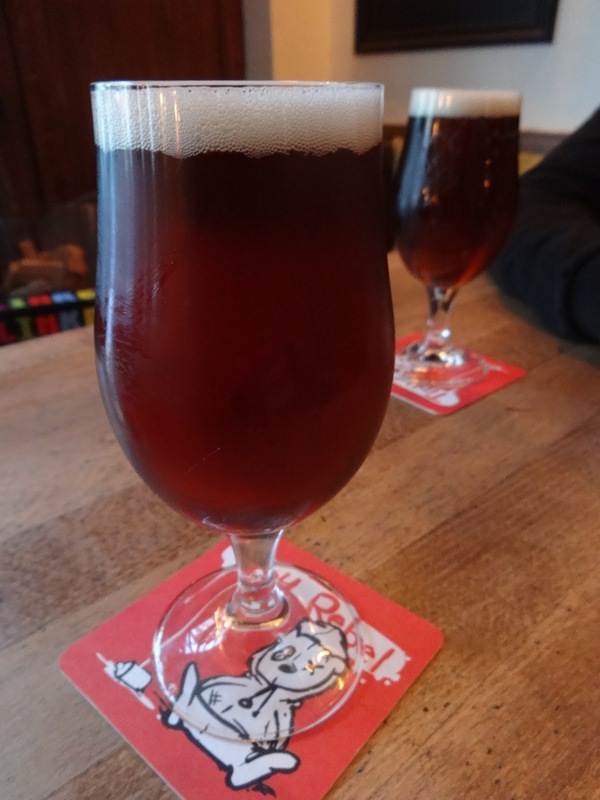 That said, I didn’t stray too far from it, opting for Code Red (4.8%), a red wit beer, delightfully fruity and hopped within an inch of its life. 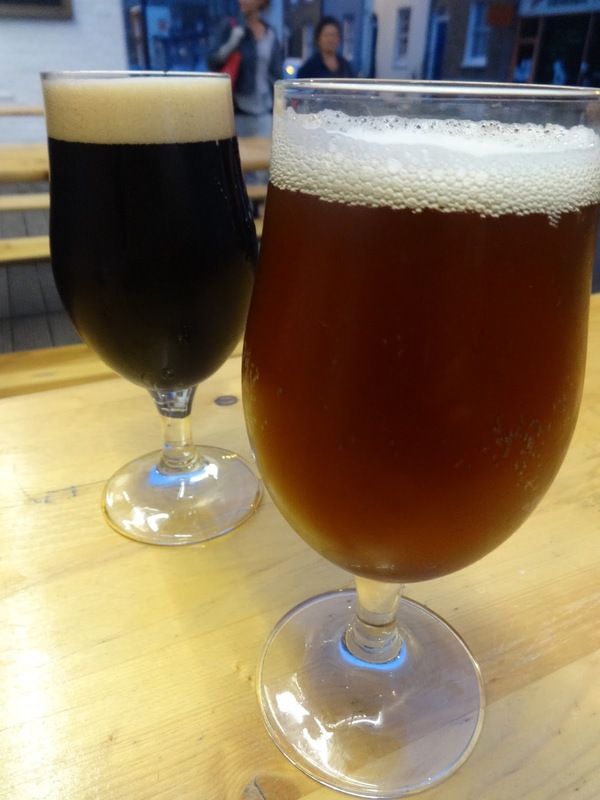 Tucked in the background is the Dirty Stop Out (5%), a smoked oat stout which was full of flavour, malty and dark, without being overpoweringly smoky. 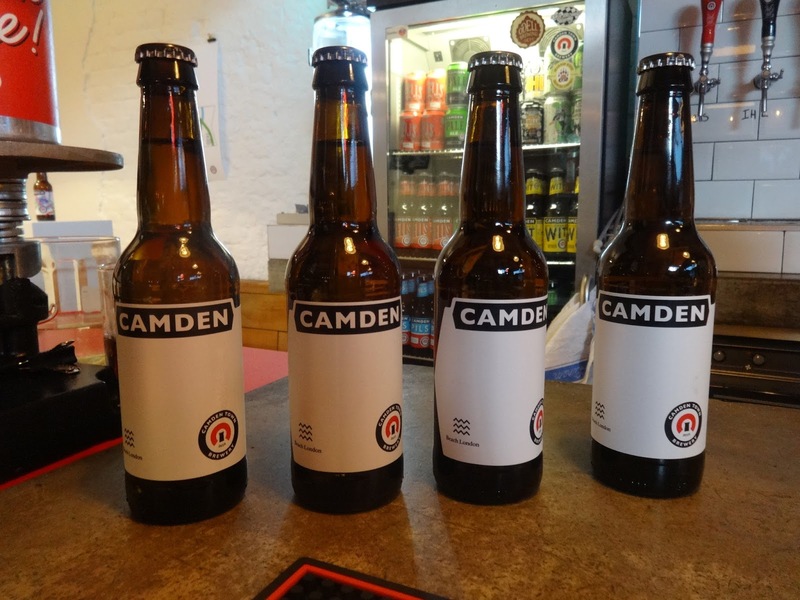 Today involves a trip to Bermondsey to visit UBREW and a tap takeover at The Bottle Shop that I am genuinely so excited about that I have a little squeal every time it crosses my mind. The schedule is here, so get out and make the most of it!